We Provide The Lowest Water Softener Prices In The Industry Nine Out Of Ten Individuals Who Speak With Us, Choose To Do Business With Us. Exceptional Customer Service. Competitive Pricing. Aqua Systems of Alabama offers water softeners, whole house water filtration, water filters, iron filters and reverse osmosis drinking water systems for residential and commercial buildings. We provide the lowest water softener prices in the industry and an unparalleled, all-inclusive warranty.  Our certified water specialists have been providing top-notch services and products throughout the local community since 1999. 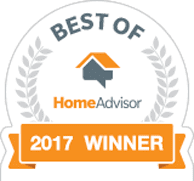 You can count on our team of experienced experts to provide you with the quality customer service and unparalleled products you deserve. Get in touch with our water filter company today to request your free water test. 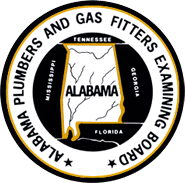 Our water filtration experts serve all of Alabama including Birmingham, Pelham, Tuscaloosa, Jasper, Anniston, Gadsden, Cullman, Alexander City, Talladega, Montgomery, Huntsville, Decatur, and Madison. Aqua Systems was founded in 1999 by Lou Petty. Listen as Mr. Petty explains why people love to do business with Aqua Systems. It is important to understand how seriously water quality can affect your life. The way you drink it, the way you cook with it, the way you wash your clothes with it, the way you bathe in it – apart from the air we breathe – water is our most important resource. With this in mind, your tap water is only contaminant-free and purified when teamed with a water purification system. Whether you are interested in a reverse osmosis filtration system, iron well water filter, or any other type of water softening system, we have the water treatment solutions that you need and the affordable prices you want. When you request a free water test, we will test and filter out lead, chlorine, bacteria, sulfur, fluoride, nitrates, iron, and numerous other contaminants that we may find. We take pride in providing a wide range of diverse and advanced water filtration systems. Whether you are looking to purchase a water filtration system for your home or business, we will tailor fit our system to meet your needs. Our water filter systems will ensure that the water you drink is of the highest grade and health standard possible. Get Your Free Water Testing! Birmingham, Huntsville, Montgomery and surrounding areas. 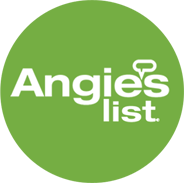 Providing top-notch services & products since 1999.